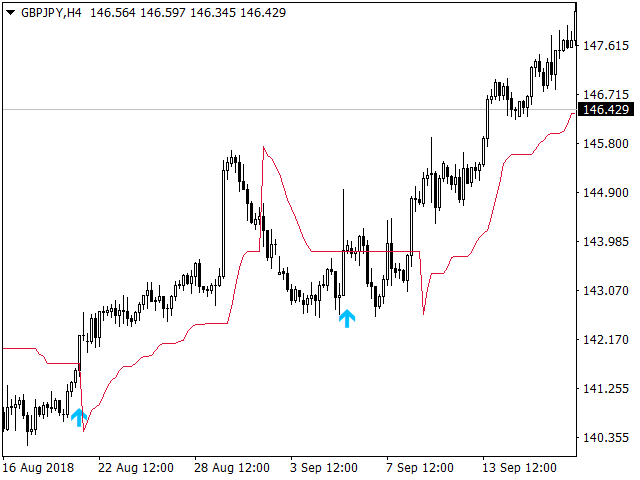 TrendReverting Is Designed To Increase Productivity And Simplify The Analysis When You Entering The Market. The indicator calculates the trend line, filters out market noise and gives exit signals, stop loss and trailing stop levels. Test the free version and see how the indicator works. More signals than any other system. Easy to make trading decision. Gives entry, stop loss and take profit levels. Easy to understand trend direction. Signals appears on the close of the bar. You have a buy signal when a new buy arrow appears and the price is above the stop line. 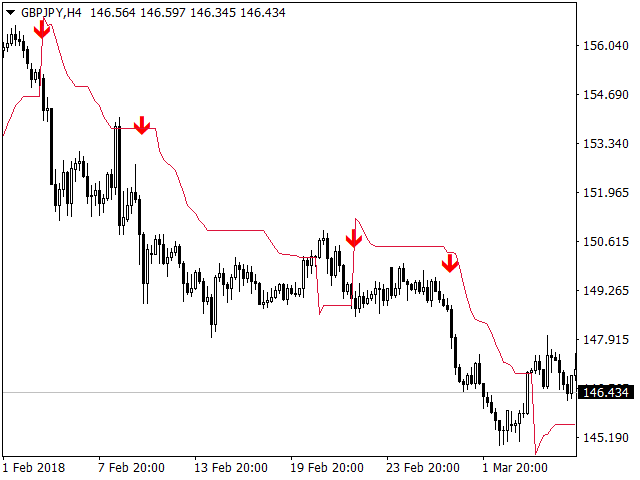 You have a sell signal when a new sell arrow appears and the price is below the stop line. Close buy signal when the price closes below the stop line. 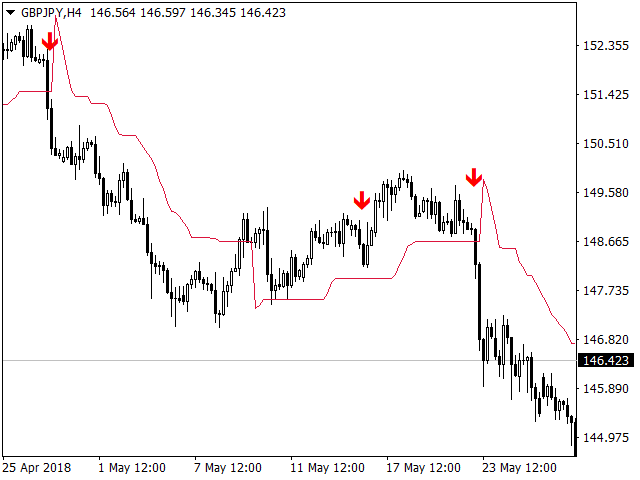 Close sell signal when the price closes above the stop line. ARROWPERIOD - number of bars used to calculate the arrows. ARROWPERIOD - 2 when using default settings. ARROWPERIOD - 4 to 6 to use a stronger filter. TrendPERIOD - number of bars used to calculate the trend. TrendPERIOD - 1 when using default settings. TrendPERIOD - 1 to 6. TrueLINE - true to enable. LINEPERIOD - number of bars used to calculate the trend line. LINEPERIOD - 6 when using default settings. LINEPERIOD - 2 to 6. EmailAlert - enable email alerts. PushAlert - enable push notifications. 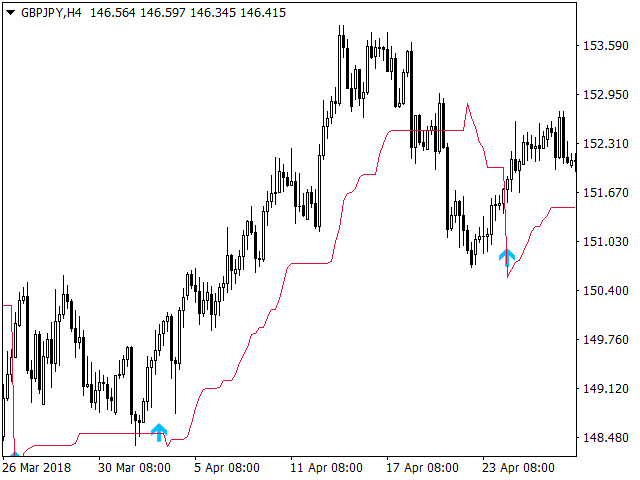 Free Version: Works on GBPJPY H4 only. Full Version: Works in all symbols and TF + (EA). TrendReverting full version buy here.